Immigration contact centre automation could be a beachhead for wider deployment within the Ministry. MBIE is looking to robotic process automation to simplify a complex desktop environment lacking in integration. 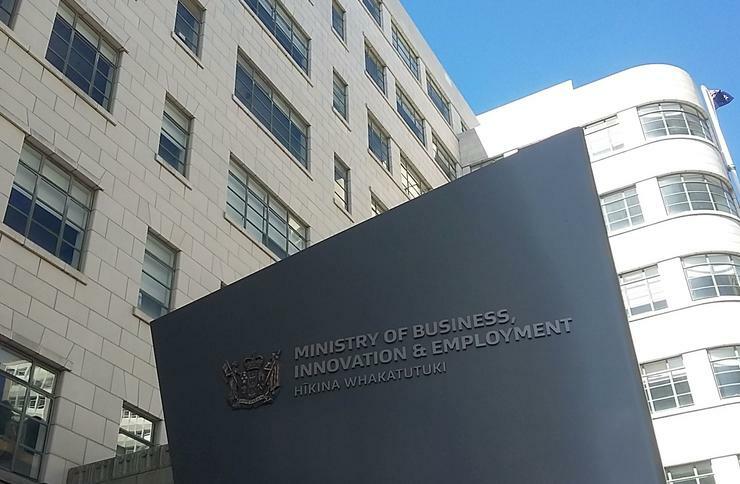 The Ministry of Business, Innovation and Employment (MBIE) is planning to deploy robotic process automation to streamline immigration services. MBIE says its Immigration New Zealand contact centre has come under increasing pressure from growing visa application volumes. More customers have been driven to online application channels and counter service has been reduced across Immigration's branch network. The Immigration NZ contact centre, which employs 150 customer service staff, is the primary inbound customer channel, however, service staff spend a large part of their time logging onto, searching for information and recording their interactions in multiple systems. "The complexity of the INZ system environment has increased in recent years as the organisation has sought to provide more online services to its customers," a tender document released this week stated. "These new services are supported by systems with limited or no integration with one another or with the legacy visa processing system." That lack of integration has led to what MBIE describes as a "crowded desktop environment for users", who have to act as the integrator when managing customer enquiries. A recent strategic review identified robotic process automation as one initiative that could improve efficiency and effectiveness within the contact centre. The technology uses software to process transactions, manipulate data, trigger responses within enterprise systems and to communicate with other digital systems. It was successfully tested on two high-frequency processes on two Immigration NZ contact centre desktops in a proof of concept between June and August. "The proof of concept demonstrated that robotic [process] automation has the potential to free customer service officers from this integration role and allow them time to focus on providing timely and accurate responses to their customers," the tender stated. MBIE anticipated that once the capability is successfully implemented and delivering benefit, other business units within the Ministry may be interested in adopting the technology. Nearly half of New Zealand businesses were interested in investing in robotic processes and automation, according to the 2016 Alleasing New Zealand Equipment Demand Index. Northern region health shared services organisation HealthAlliance is one taking the plunge. In July, it began testing the market for robotic process automation technology to increase the efficiency of services delivered for its district health board owners. 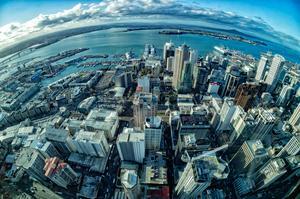 A supplier briefing on the MBIE tender will be held on 29 November from 11:30am.